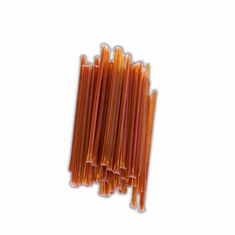 Nothing stirs your senses like our flavored honey straws. 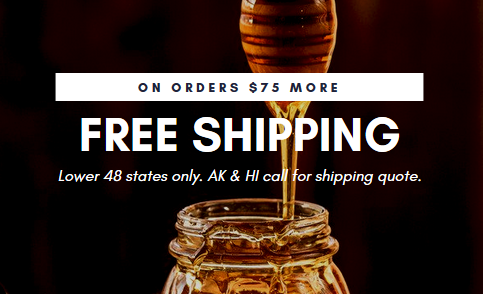 Simply place in your cup, stir, sip and enjoy. Also, perfect as an all-natural and healthy snack! Kids love them. 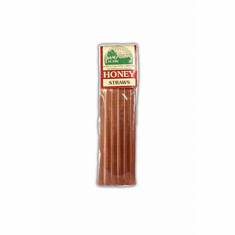 Choose our 6-packs or our bulk honey straws (50-pack). 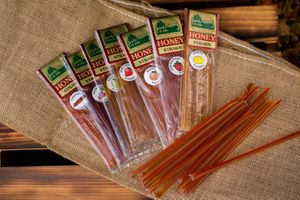 For an ALL-NATURAL flavor, choose our Clover honey straws.